Gibraltar is a leader in innovation and solving problems for drummers. 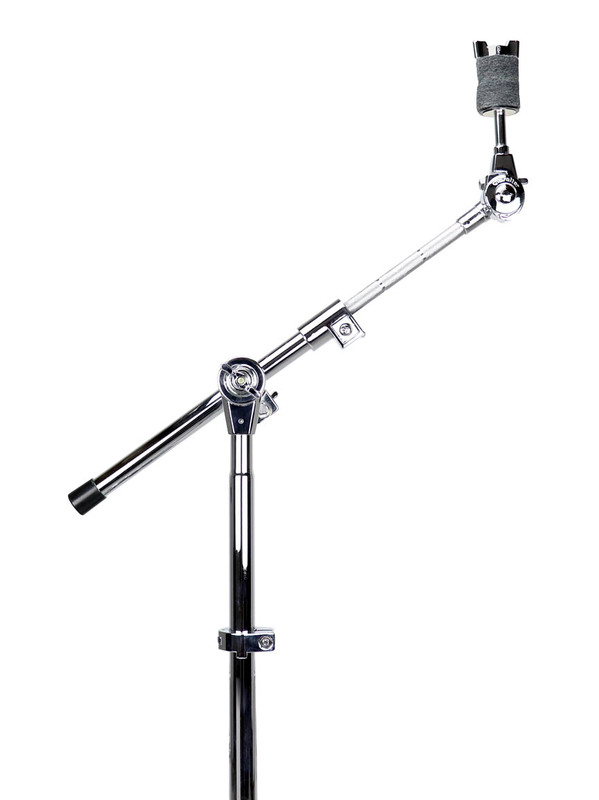 The SC-EXMBBT is an extendable mini cymbal boom arm with a telescoping cymbal rod. This boom arm extends from 13″ to 21.5″ giving drummers the ability to mount their cymbals in close; tight proximities; as well as extending to longer distances for longer range placement.